Our best-selling 100% silent PC is now available with AMD processors that use Nofan's revolutionary IcePipe processor cooling technology. This compact micro-ATX PC doesn't compromise on performance and comes with a two-year fully inclusive warranty. AMD are currently going through a resurgence thanks to their ever improving Ryzen processors. We are therefore delighted to announce a rew range of our very best silent PCs, all based around AMD's excellent processors. 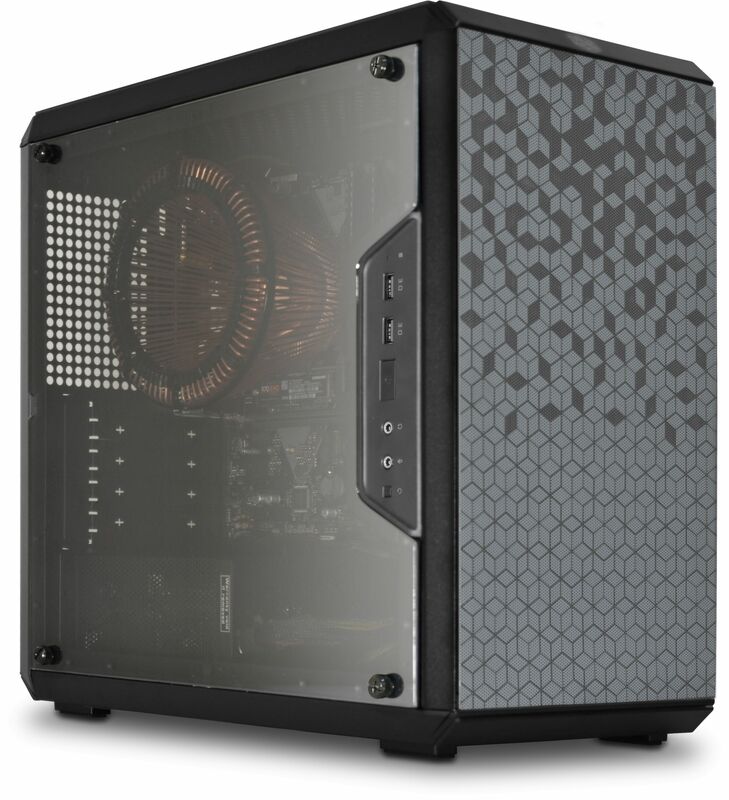 Just like its Intel brother this PC takes advantage of Nofan's fanless CPU cooler and their fanless power supply, giving you the perfect foundation for a totally fanless and therefore silent PC. The PC can be configured to your exact requirements which plenty of options in terms of processor performance, memory and storage options. At the lower end of the scale there is the Athlon 200G APU, which is an excellent dual-core processor if you are looking for a totally silent PC for home or office use. On the other end of the scale there is the Ryzen 7 2700 which utilises 8-cores that provide enough performance for virtually any task you care to throw at it. 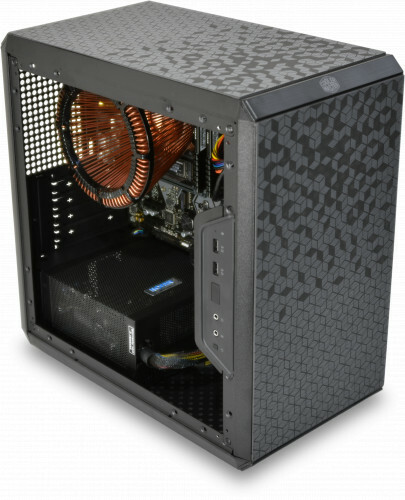 The PC can be configured with up to 64GB of DDR4 RAM and there is a large range of storage drives available. This PC has two motherboards to choose from. The main reason for this is due to the fact we have had many customers ask if it is possible to run a 4K @ 60Hz TV/Monitor via a HDMI port. For this to happen there has to be a HDMI 2.0 port, but it is very rare for a motherboard to have HDMI 2.0 built in. That is until the release of the ASUS TUF B450M motherboard which features a HDMI 2.0 port as standard. This means it is now possible to run anything at 4K @ 60Hz without the need for a graphics card. This not only reduces the overall power consumption of the system, as no graphics card is required, but also reduces the cost of the system. Of course HDMI 2.0 may not be required for all customers and therefore we suggest opting for the less expensive ASUS A320M motherboard if that is the case.